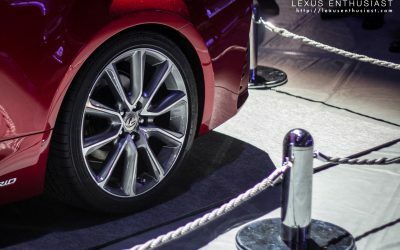 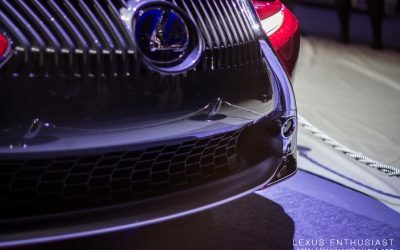 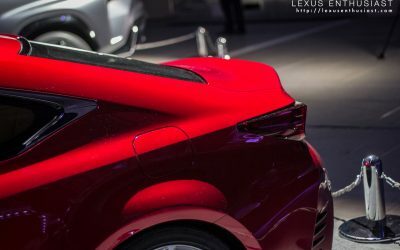 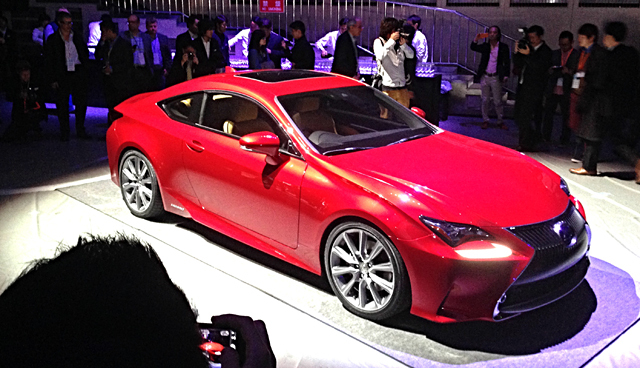 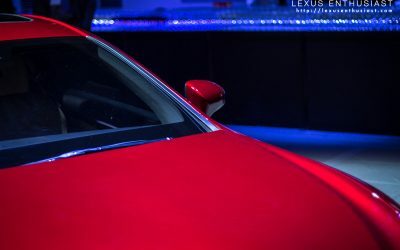 In a surprise move, Lexus unveiled the RC sports coupe at the Ryōgoku Kokugikan sumo stadium in Tokyo tonight. 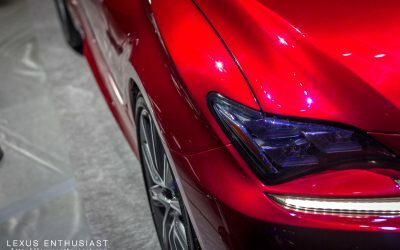 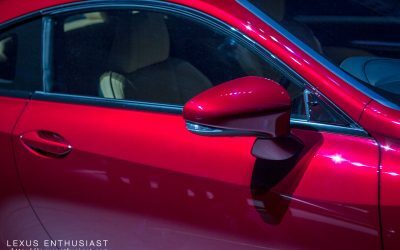 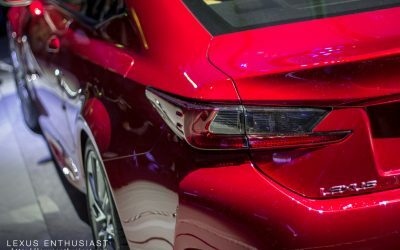 With a limited amount of time to study the RC, I can say that the body lines have a real flow to them, with deep creases that really bring out the muscular profile — I’m certainly eager to see it in the proper light on the auto show floor tomorrow. 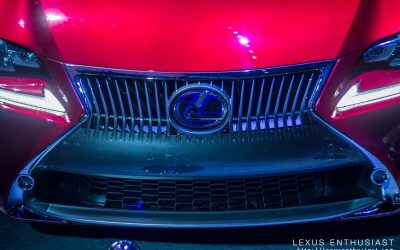 jkobb: You not real Lexus fan driving DIESEL.